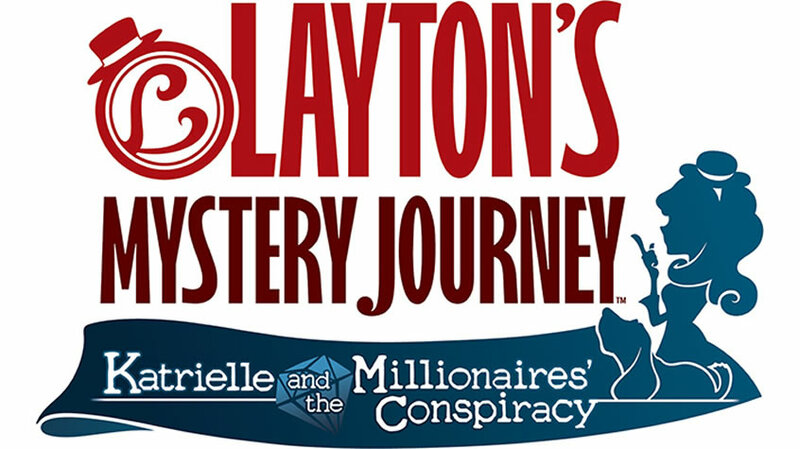 It was announced by Global entertainment company Level-5, that Layton’s Mystery Journey: Katrielle and the Millionaires’ Conspiracy will be released to the App Store for iPhone and iPad and to Google Play for Android devices on July 20 for $15.99/£15.99 and on Nintendo 3DS family of systems this Autumn. “Celebrating the Layton Series’ 10th Anniversary, Layton’s Mystery Journey is an extraordinary puzzle adventure game that follows detective Katrielle Layton, Professor Layton’s daughter, on a journey through London to solve mysterious happenings from missing cats to murder cases. Fans can pre-register on Google Play and to be notified when the first installment in the popular Layton Series is available to purchase and download. In the latest installment in the Layton Series, Katrielle, assisted by Sherl, the talking dog, embark on a series of mysterious adventures through London encountering a charming cast of characters along the way. Featuring the largest collection of challenging puzzles in the franchise to date, players will also be able to change Katrielle’s outfits, customise the Layton Detective Agency and take part in mini-games as they advance in the story. Follow Katrielle on her trusty bicycle, solving case after unlikely case, until she unwittingly uncovers the Millionaires’ Conspiracy. As a way to commemorate the launch of this new title, Level-5 recently teamed up with the makers of the original “Real Escape Game,” Scrap Entertainment to launch “Layton’s Mystery Journey: Real World Puzzle Solving.” From June 20 through September 21, fans of the Layton Series can participate in finding and solving 50 puzzles that will appear in the real world at famous locations throughout 10 countries and through the online portal at layton.world. Fans can enjoy puzzle solving before the actual game launch by teaming up and communicating with all other players using the TransLayton system. With each puzzle you solve, the more rewards or bonuses you earn, which could prove very useful in-game… let’s find out with Katrielle! For more information on Layton’s Mystery Journey: Katrielle and the Millionaires’ Conspiracy, visit its official website.